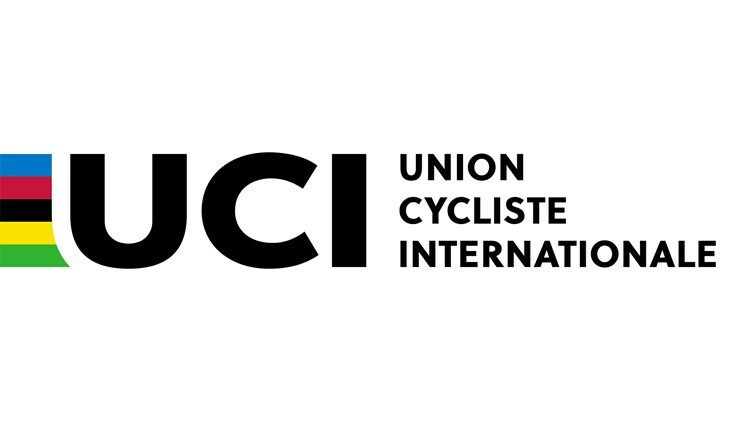 The Union Cycliste International (UCI), the world governing body for cycling, has unveiled a new identity which it says aims to “help modernise the image of the organisation”. The UCI has been rocked over the past two years by claims that it colluded with drugs cheat Lance Armstrong during his dominance of the sport. A report, commissioned by UCI president Brian Cookson, was published earlier this year and investigated the relationship between Armstrong and the organisation. The UCI has now updated its identity for just the second time in its 115-year history, with Cookson saying that the organisation wants to “modernise and innovate”. The new identity has been created by SomeOne and uses the distinctive rainbow stripes, that are work by UCI World Champion cyclists. The stripes were an element of the previous identity but SomeOne says they have been made a “prominent feature” of the new branding. The UCI is responsible for eight different cycling disciplines and their respective world cups and world championships. It also puts resources into developing cycling as a recreational activity and a means of transport. 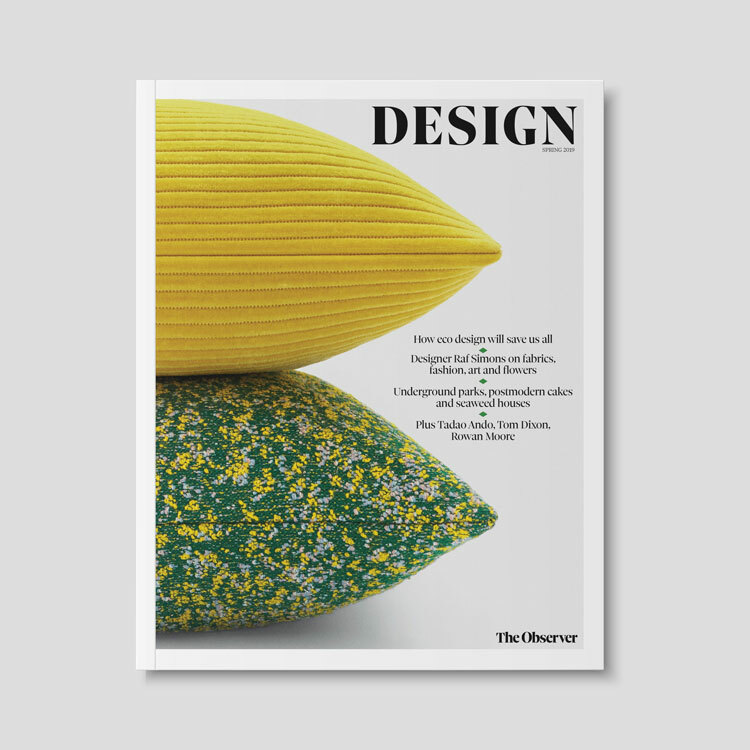 SomeOne says that a key aspect of the rebrand has been “to strengthen the UCI’s identity and to increase its visibility across all applications”.